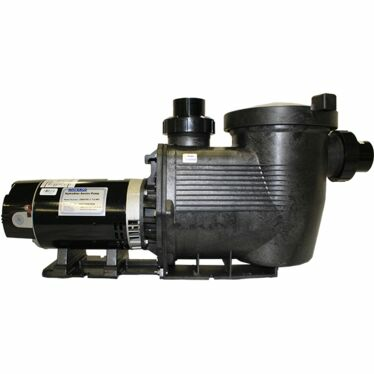 Waterco commercial pumps incorporate the latest technology in design and construction to produce a high performance, energy saving pump ideal for any situation that demands maximum output. 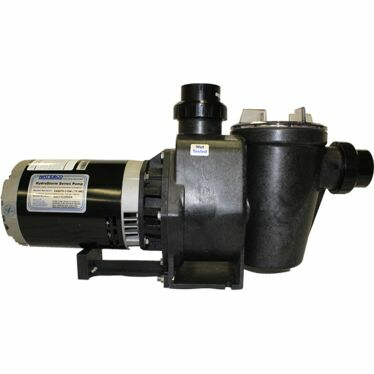 Hydrostar pumps are high performance corrosion resistant thermoplastic pumps , purpose built for commercial swimming pools, aquatic facilities and water parks. 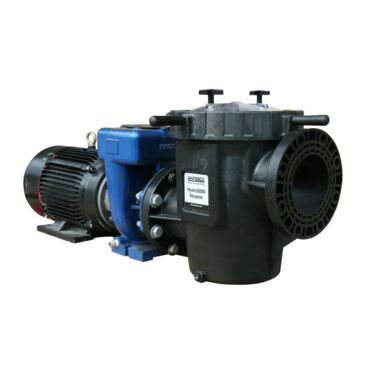 thermoplastic possesses superior mechanical and chemical resistance compared to steel. Fibreglass thermoplastic does not rust or corrode and able to withstand damage from many types of water treatment chemicals. Its composite construction has facilitated the incorporation of a clear polycarbonate lid, enabling an instant view of its strainer basket.